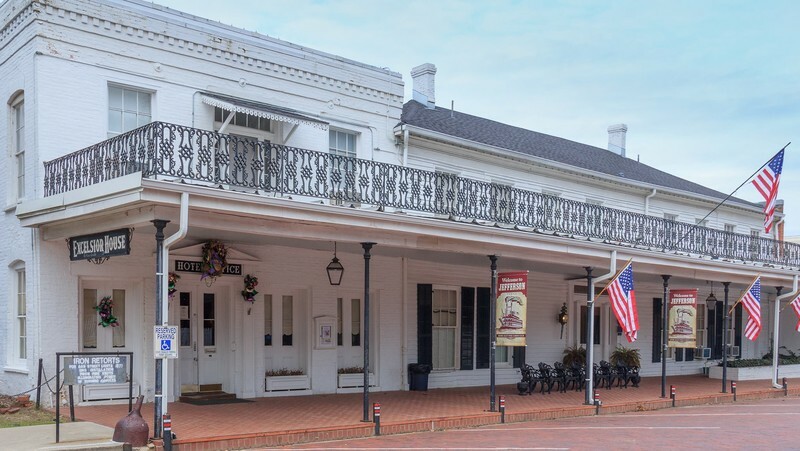 In operation since the 1850s, the Excelsior House has played host to Oscar Wilde, Lady Bird Johnson, and Ulysses S. Grant, among others. But one famous guest was so freaked out by his stay, he split before the sun came up. Steven Spielberg tried to spend the night in room 215 (what is now known as the Jay Gould room) while shooting his film, The Sugarland Express. But when a poltergeist threw his briefcase back at him and the specter of a young boy appeared to ask what he wanted for breakfast, the filmmaker roused his entire crew and fled to a Holiday Inn. Interestingly enough, he made the film Poltergeist soon after.